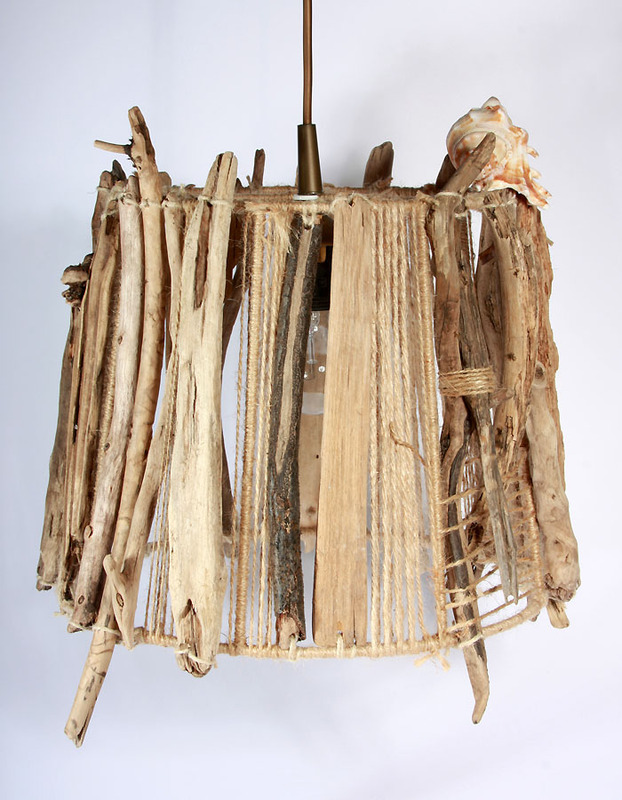 “Kopenhagen” – An impressiv overhead lamp with eye-catching details. 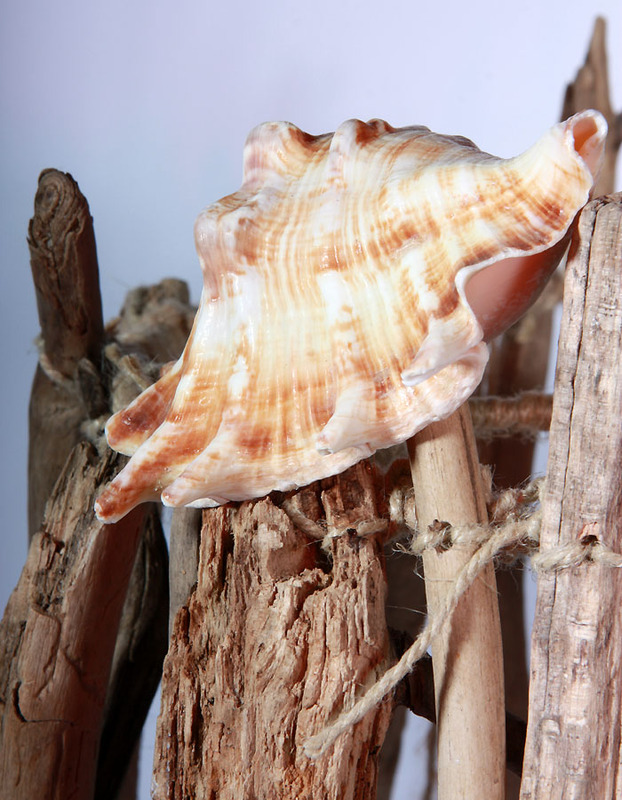 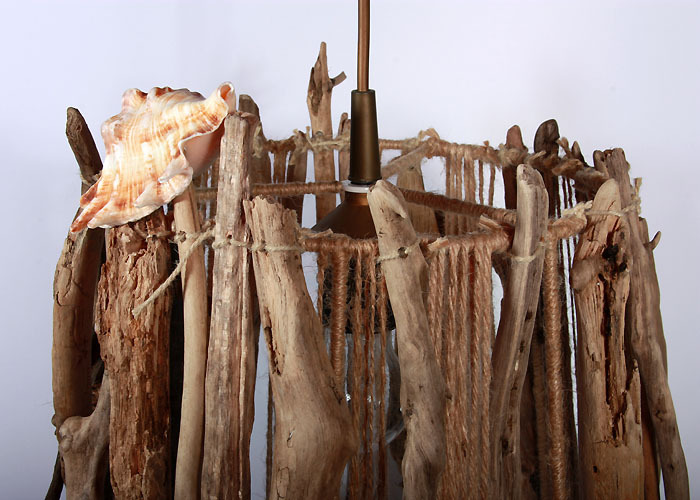 A change in the pattern of the woven hemp and a beautiful seashell are the basis for the surprising look of this lamp. 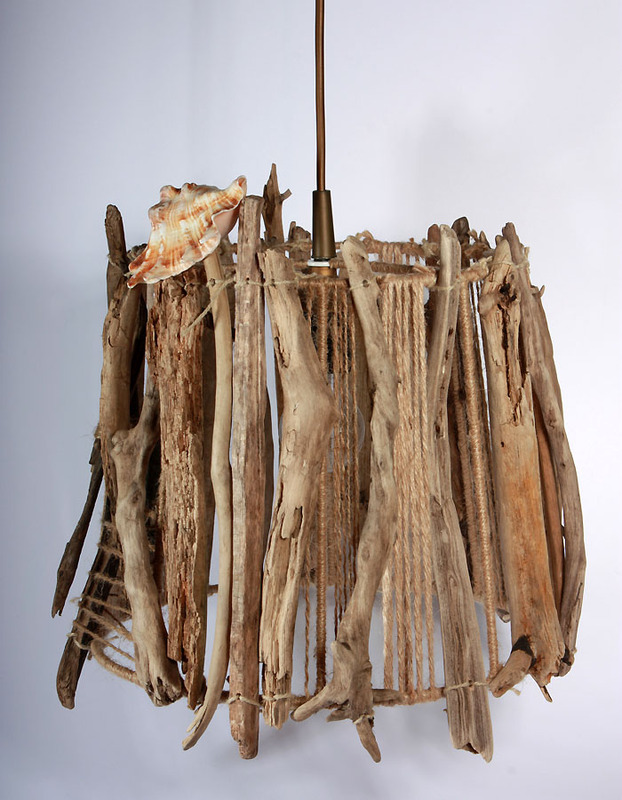 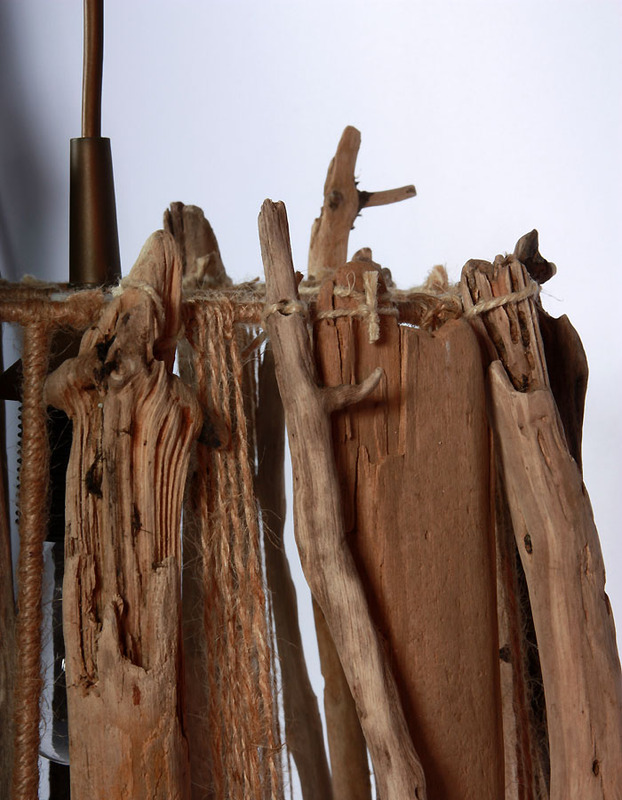 It’s the contrast of straight cords and curved driftwood that gives this lamp its timeless natural beauty.